Are YOU Thinking About moving on and exploring the possibilities with Reiki Level 2? 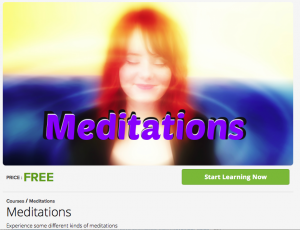 This Degree or Level is the next exciting step in learning to use Reiki. It is like a new beginning with new possibilities. It is the level where you are taught three symbols and their Mantras. These symbols are the Power Symbol, the Distance Symbol, and the Emotional/Mental Symbol. These symbols are the keys that give you access to more ways of healing. With the use of these symbols, Reiki healing will become more practical and beneficial. 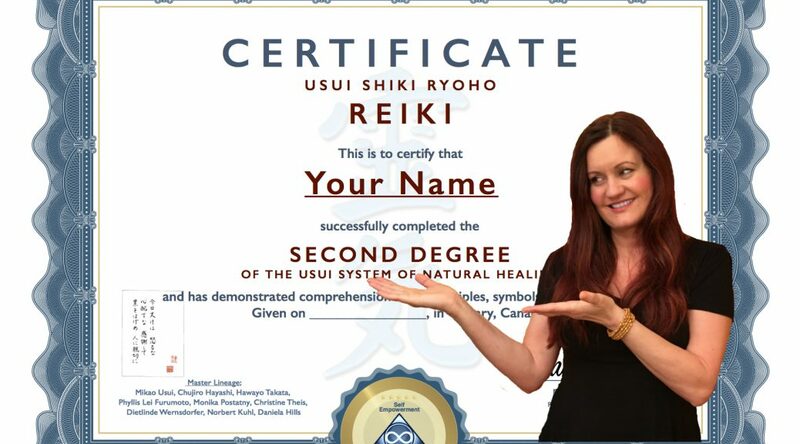 So learn Reiki level 2 now! A full Reiki treatment can be shortened by around 20 minutes instead of 60 minutes. You’ll be able to send Reiki to the past, the present, and the future. You will become more aware of the intensity, flow, and the power of Reiki. You may become more intuitive or psychic. Further changes, unique to you, will manifest themselves.